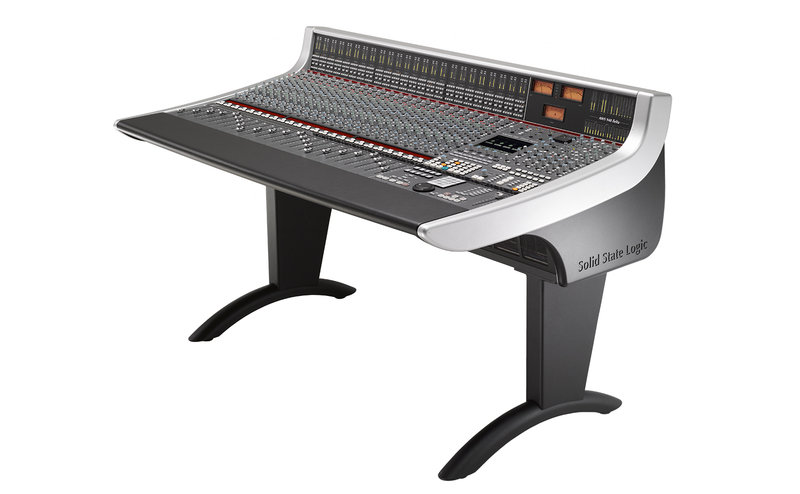 The AWS (Analogue Workstation System) reinvented the professional production console by combining classic SSL SuperAnalogue™ console technology with comprehensive DAW control hardware in a single work surface. The AWS is now used by leading international recording artists, producers and engineers and has shaped expectations for session workflow within today's and indeed tomorrows' production environments. The spring 2015 release of AWS delta saw another significant step in the constant evolutionary development that has characterised its enormously successful life. delta-Control (d-Ctrl) is a completely new analogue console automation platform for SSL studio technology that unites the very best of automation in the analogue console domain with DAW based workflow. All new AWS consoles feature delta technology and console upgrades are available for all preceding models. In October 2016 SSL released an update to the AWS 948 (detailed here) that introduces new channel hardware to provide Stereo Channel Outputs and a new independednt Insert IN/OUT switching system. Designed for mid-scale commercial recording and production facilities, the AWS is available with 16 inputs (AWS 916), 24 inputs (AWS 924) or 48 inputs (AWS 948) within a compact 24 fader frame. The AWS 916 has 16 mic pre's, the AWS 924 and 948 have 24 mic pre's. The AWS 916 & 924 have mono channel strips and the 948 has stereo/dual mono channel strips that offer a second line level input per channel to provide 48 summing channels. 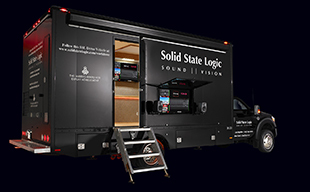 All models deliver pristine SuperAnalogue™ summing, 24 ultra-clean SSL SuperAnalogue mic pre's, classic SSL dual curve EQ on every channel, two assignable SSL Dynamics channels, legendary Stereo Bus Compressor, TotalRecall™ and full 5.1 monitoring. In addition to on board classic SSL Automation, all models feature the new d-Ctrl system. 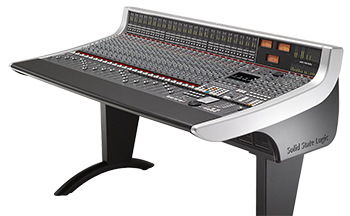 The AWS is an SSL SuperAnalogue™ console, featuring the audio performance specifications that have established the benchmarks by which other manufacturers are measured. Exceptionally low THD, noise floor & crosstalk levels keep your audio absolutely pristine, while our legendary headroom carries every nuance of your audio and allows engineers to mix 'hotter' without distortion.